Rugged and Durable for All Your Outdoor Adventures. 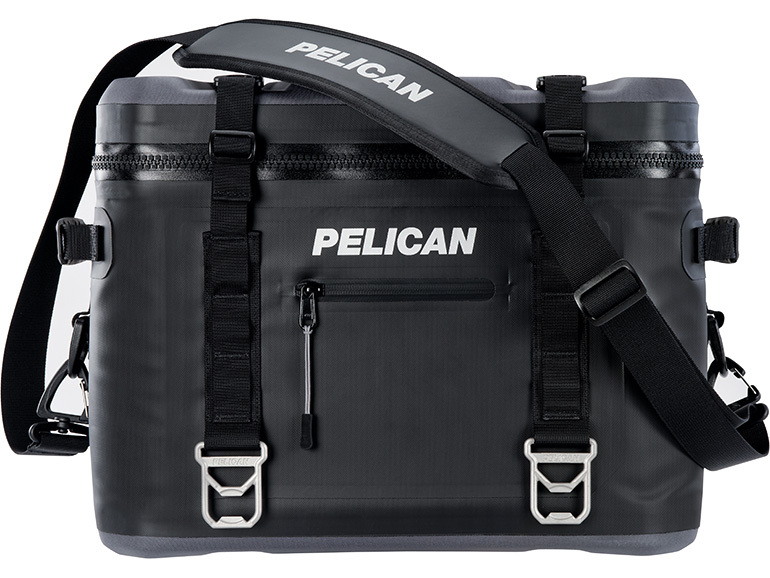 For nearly half a century, Pelican Products has made protective cases to transport sensitive equipment through some of the harshest conditions on Earth. That same extreme level of engineering is available in Pelican Coolers. End to end, no other cooler can measure up to their rugged standards. From the toughest handles in the business to stainless steel hardware and extreme ice retention, there's nothing tougher. Guaranteed for life. 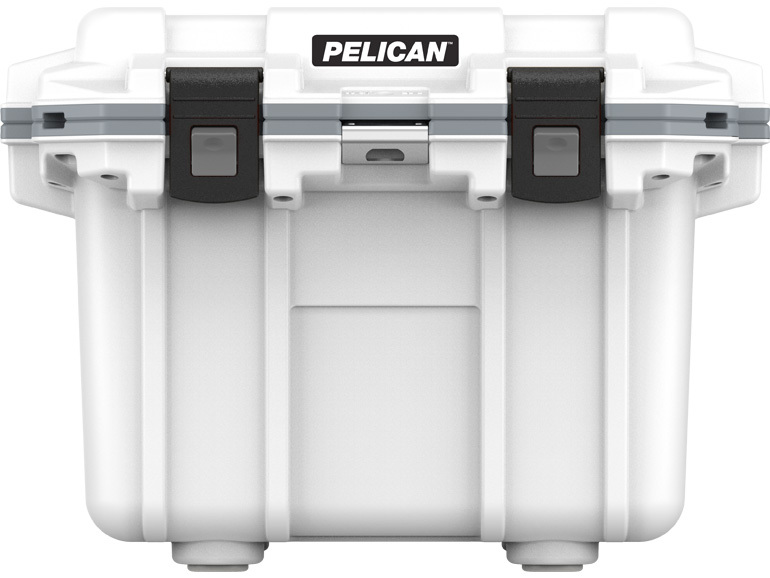 If you need to keep ice in the field you need a Pelican Elite Cooler. We started with a clean sheet and leveraged decades of protective case experience to build the world's best cooler.Insulation that keeps ice up to 10 days, with features not available on any other premium cooler: locking latches, rigid fold up handles and wide wheels for soft terrain. 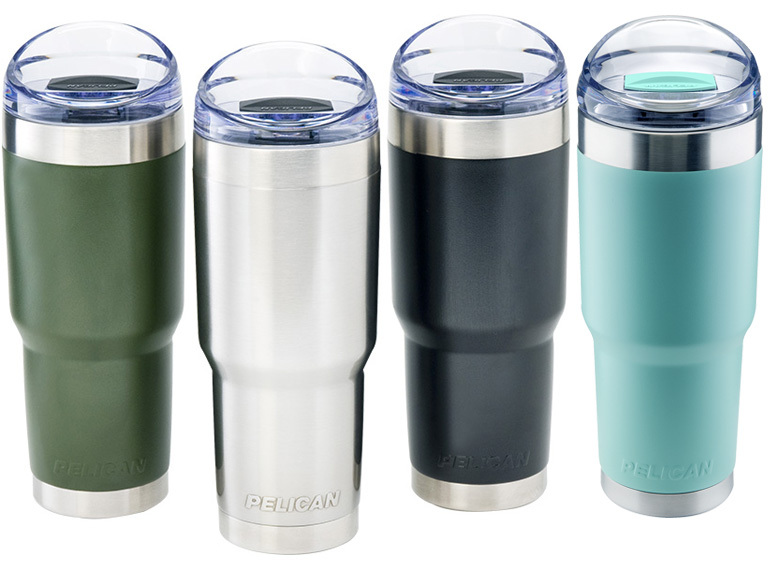 Our Traveler Series Tumblers feature a high-polished steel base and rim accents, fitting up to 99% of all vehicle cup holders and are available in multiple colors.